Are you getting ready for Christmas yet? Maybe not hanging up stocking or putting up the tree but are you thinking about it? GREAT!! Andi from SassyGirlStudio and I are starting a new idea! 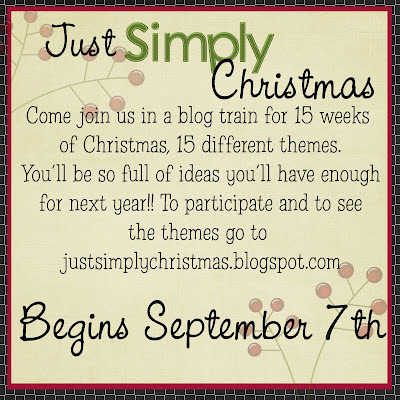 There's a TON of themes to join in on!! 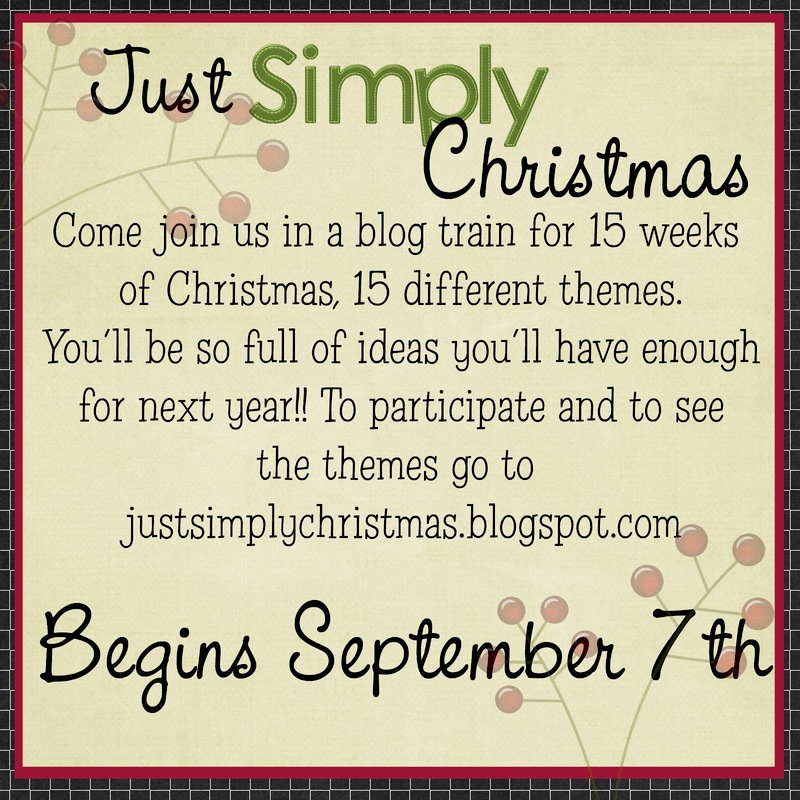 Come take a peek and see what themes there are and promote your own blog and your talents!